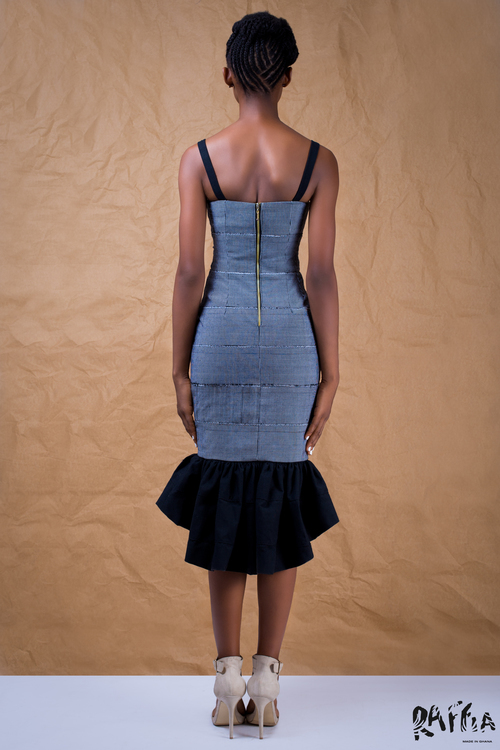 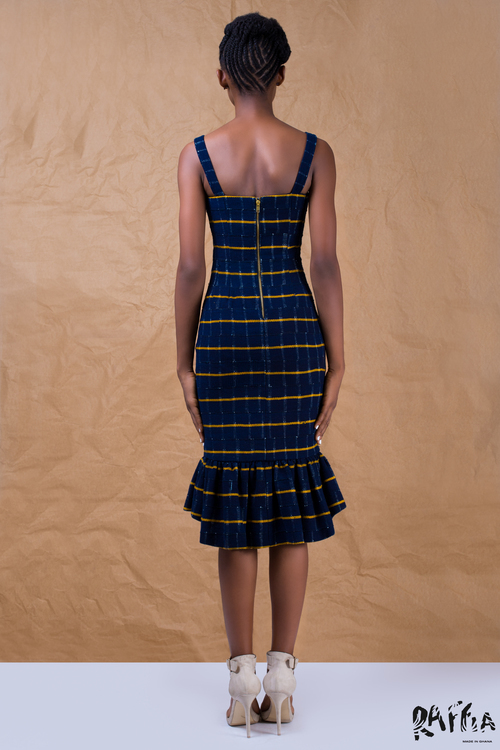 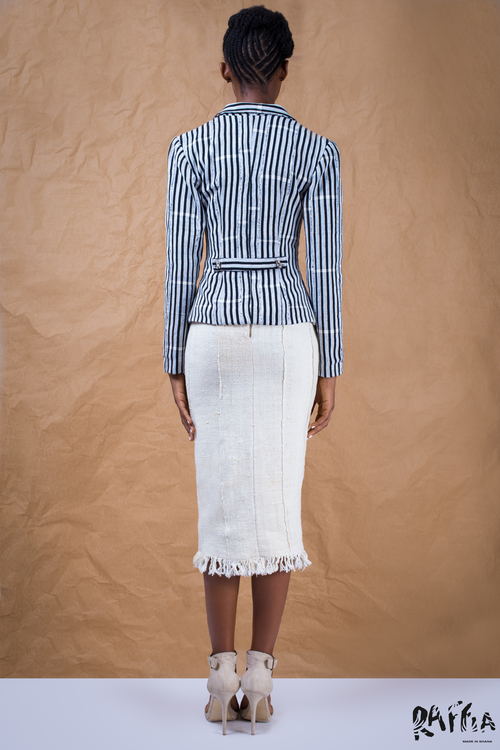 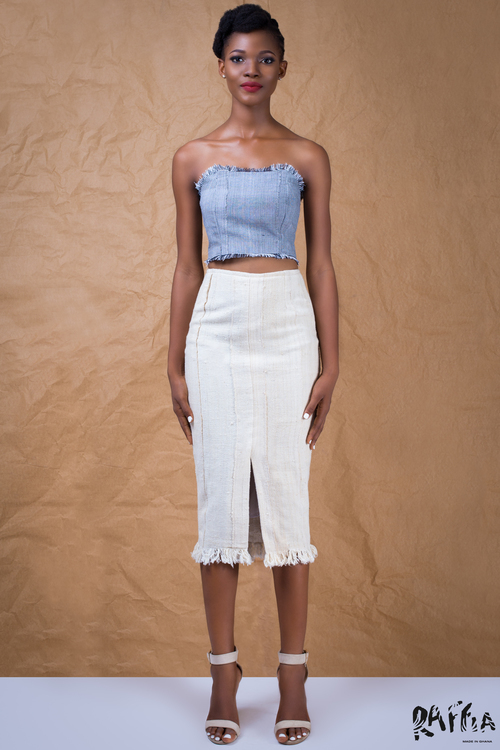 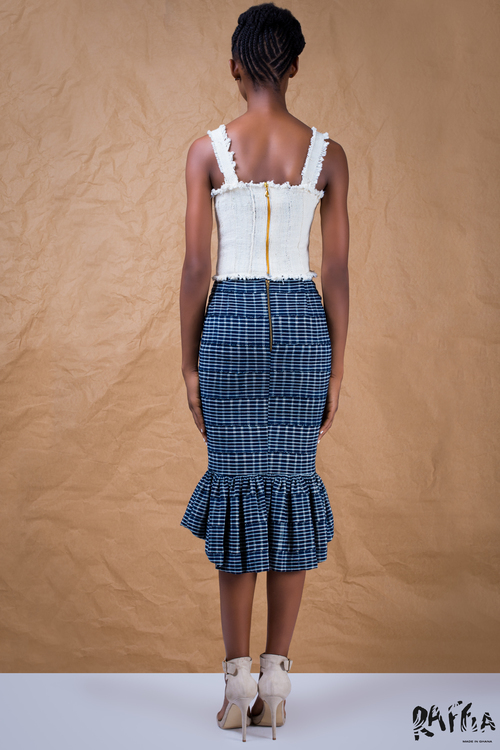 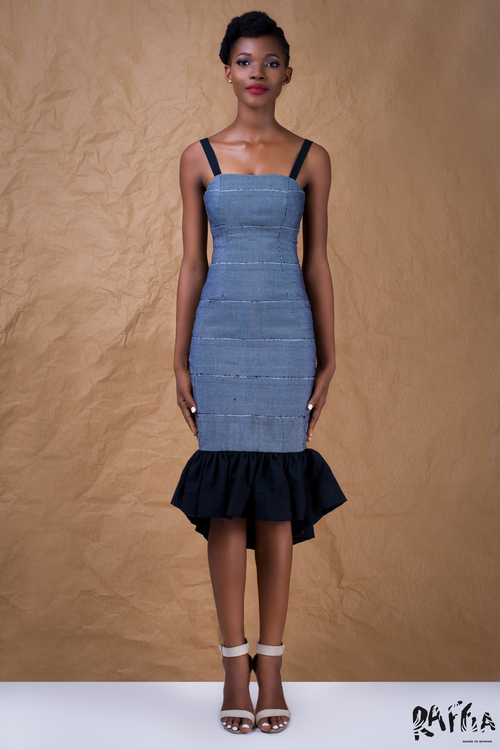 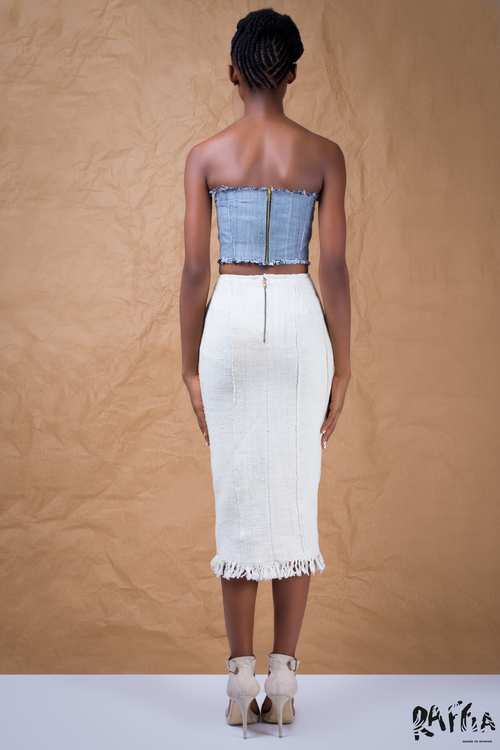 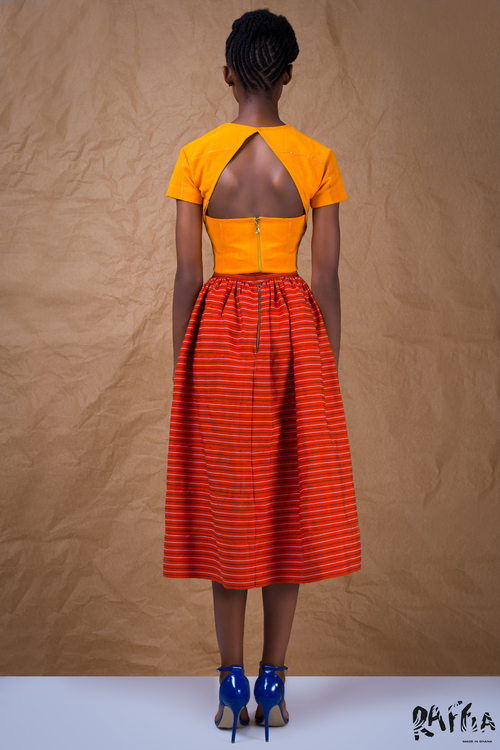 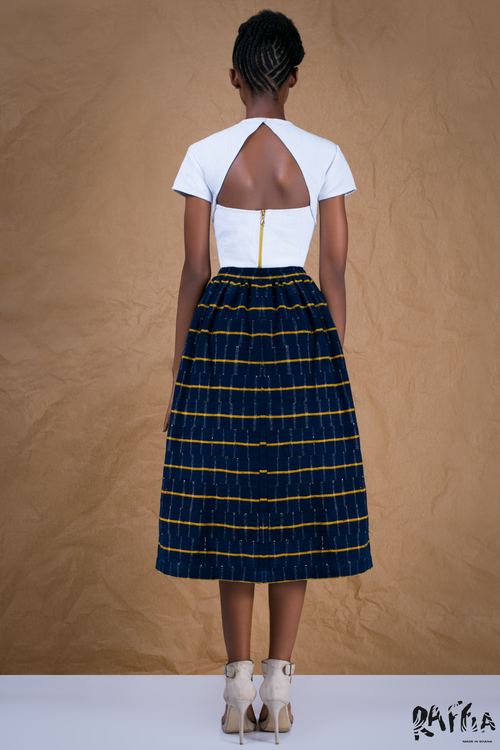 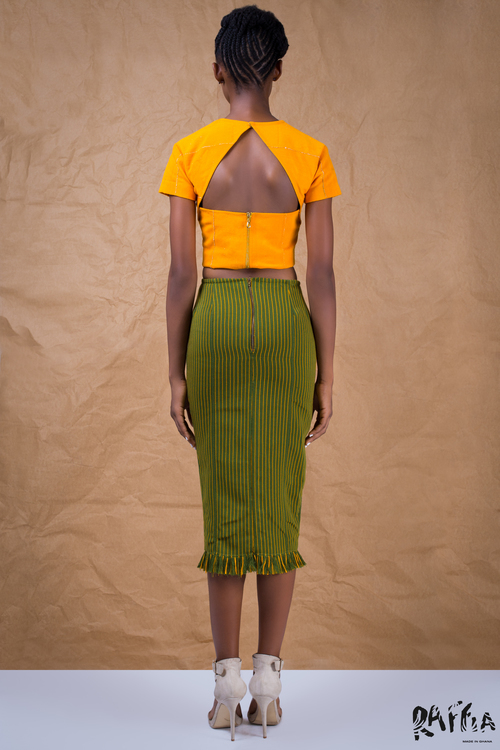 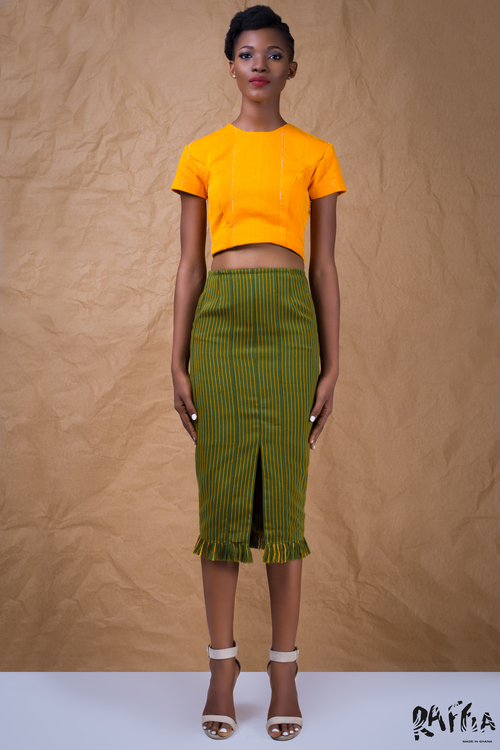 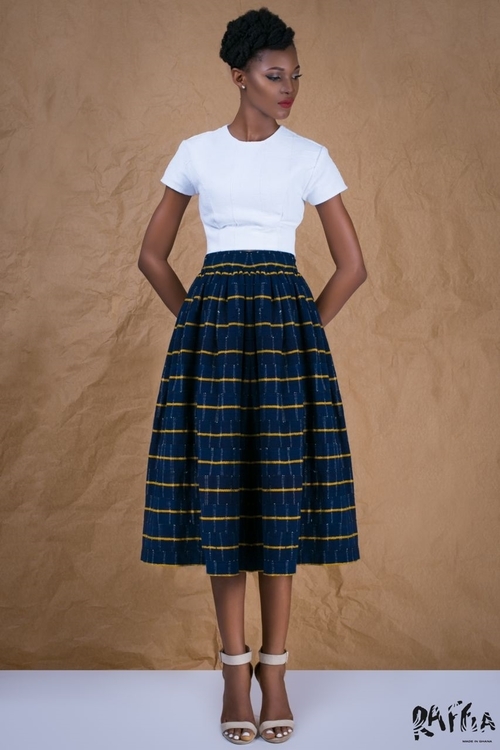 Known for their ready-to-wear designs made from raw handwoven batakari from the North of Ghana, Raffia’s clothing is effortlessly chic and classy. 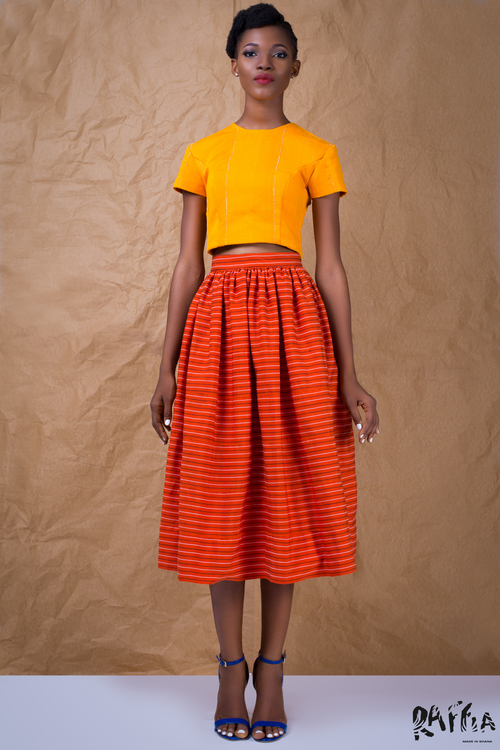 Enjoy their latest capsule collection (2015/16). 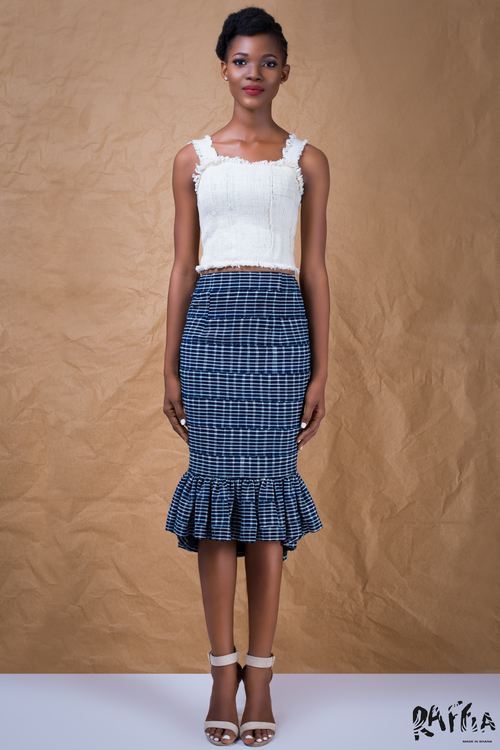 TGIF and have a lovely weekend.